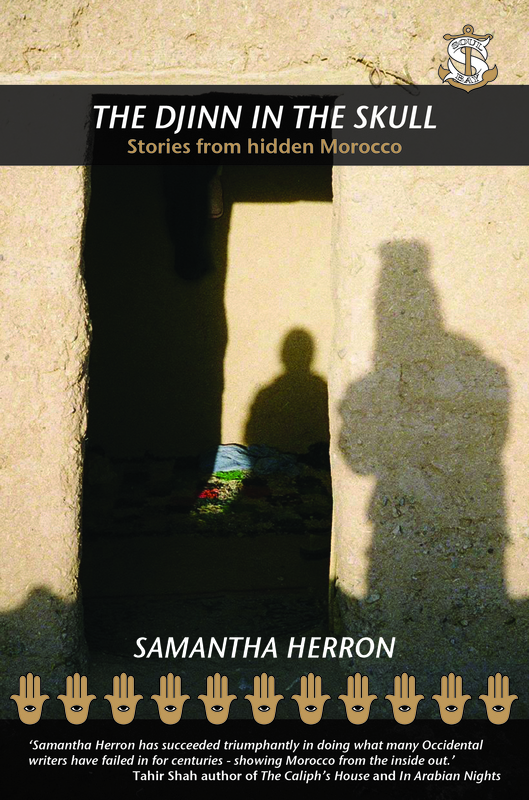 Author Samantha Herron spent time living with a Berber family of former nomads in Morocco’s Draa Valley on the edge of the Sahara Desert. Here she immersed herself in the language, culture and traditions of the country. She became captivated by the ancient art of storytelling, which she found to be thriving informally amongst the community in which she was living. This debut collection of short stories, all set in contemporary Morocco, takes the reader on a journey into the hearts and minds of ordinary Moroccans and offers a glimpse into life in this magical and ancient land.